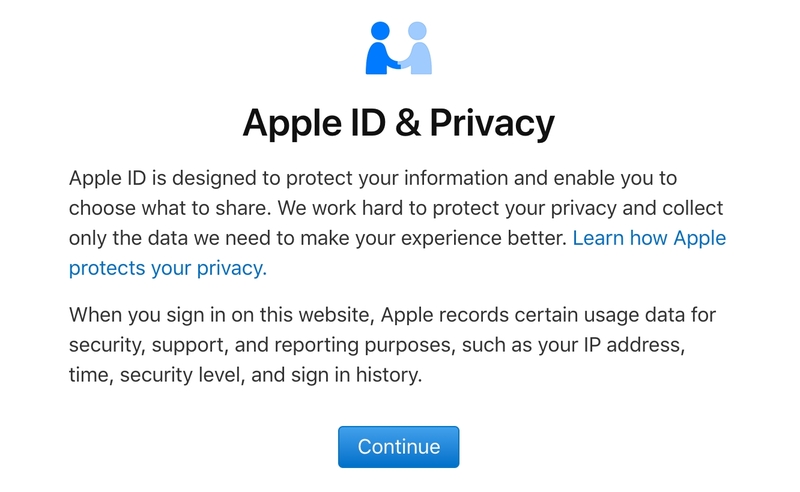 Apple has launched a new Data and Privacy portal, providing a method for users in the European Union to download all of the information that Apple has associated with them. The new portal appears to have been rolled out to comply with the new EU General Data Protection Regulation (GPDR), although Apple reportedly plans to eventually roll the feature out to all users worldwide — users outside of the EU can still use the new portal to access shortcuts for updating their info, and temporarily deactivating or permanently deleting their Apple ID. EU users users have the additional options of downloading all of their personal data, such as Apple ID info, App Store activity, AppleCare history, and personal iCloud data such as photos and documents.